Paraguay is the third poorest country in South America. Of its over 6 million inhabitants (2011), more than 35 percent live in conditions of poverty and nearly 20 percent in extreme poverty, earning less than US $1 per day. 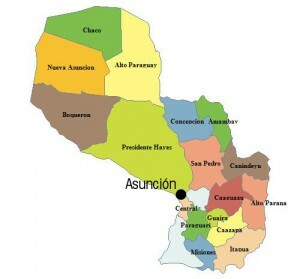 In Asunción and other large cities, one out of every three families rents or lives in a borrowed home. Fifty percent of the homes in Paraguay suffer from inadequate conditions such as overcrowding, no floors, poor waste management and lack of access to water. 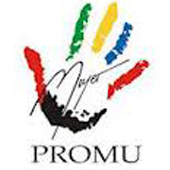 PROMU is a nonprofit institution aimed at promoting the cultural, civic, labor, and social welfare of women and children. Around since 1980, the organization executes projects with the objective of improving the quality of life of families with limited socio-economic resources. 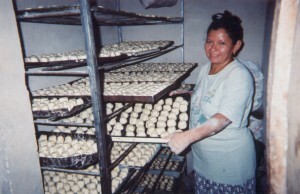 Through training, mentoring and micro-credits, women are empowered to establish their own small businesses.